As most experienced scrapbookers will tell you, the best kind of products make your layout projects easier, and that's exactly what you bet with Bo Bunny scrapbooking supplies by American Crafts. 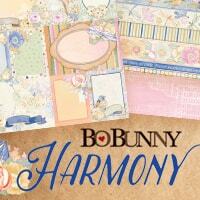 Bo Bunny designs material (paper and scrapbook kits), as well as various embellishments (like stickers, rub-ons, brads, chipboard, etc.). 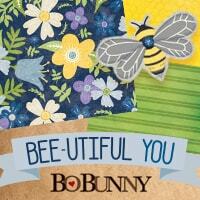 Save big and buy the Bo Bunny Black Tie Affair collection, Cottontail collection, and more at CraftDirect.com. Our customers love American Crafts brands and supplies.